If you don’t think Seconds is a horror movie, you are too young. Arthur Hamilton (John Randolph) is a career banker in the throes of his mid-life crisis (A phrase I’m not sure had even been invented in 1966). He is wealthy, successful, and terribly unhappy. Then his best friend – who died several years before – starts calling him in the night and directs him to a mysterious company that directs him through several different storefronts, worthy of a spy movie, until he gets the pitch. Like his supposedly deceased friend, this company will fake Hamilton’s death, then provide him with plastic surgery and a new life in a new identity, free of all the loveless relationships that have run their course and the hidebound responsibilities currently smothering his life. 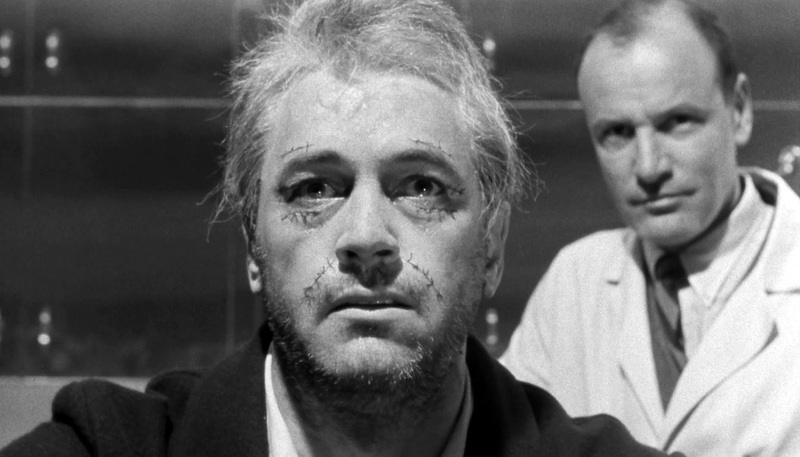 Hamilton agrees (with a ruthless efficiency born of much practice, the company leaves him little choice), and after the surgery and months of grueling exercise to create a new, “younger” body, the bandages are removed to reveal that he has become Rock Hudson. Hamilton, now rechristened “Tony Wilson” initially has trouble adjusting to his new existence as a beach-dwelling artist. 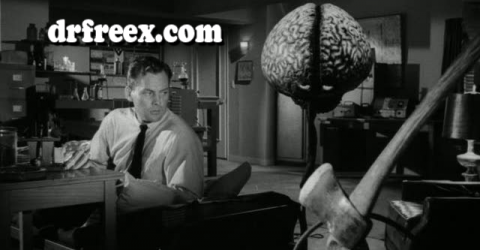 Eventually he forms a relationship with Nora (Salome Jens), a neighboring divorcee who finally gets him to loosen up in his new role – perhaps too well, as in the resulting cocktail party with his new neighbors, he makes some very disillusioning discoveries about his new community and his new life. 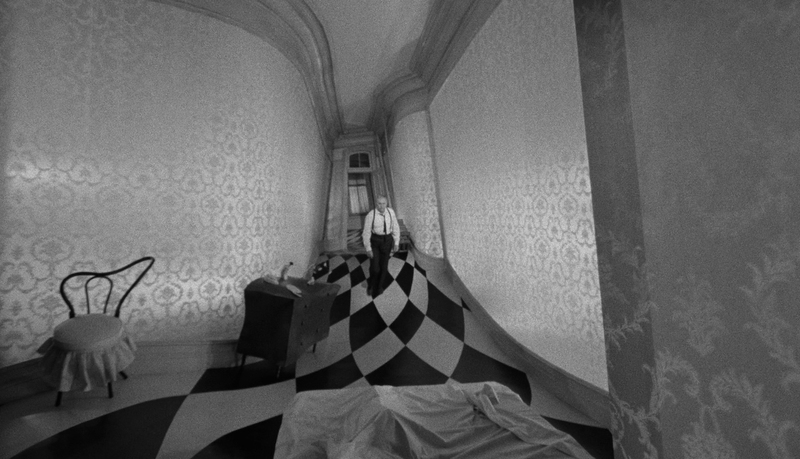 Seconds is very deliberately paced, and some are going to have a problem with that. But the truth is, that pace adds up to the inexorable march of fate as Hamilton/Wilson reaches out to his former wife, masquerading as a chance acquaintance of his former self, and tells his liaison with the company that he wants to try again, a new identity, a third life; he had abandoned a life full of “the things I was told I had to have” for another life made of a similar list. He wants a life where he makes the decisions, and that path leads to disaster. James Wong Howe’s acclaimed cinematography (nominated for an Oscar) is tremendous; enveloping and suitably nightmarish. 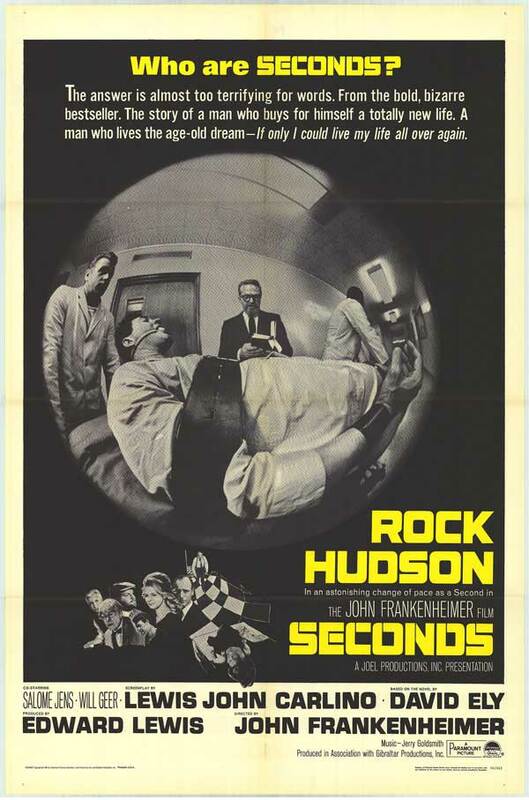 And special mention must be made of Rock Hudson, whom Frankenheimer considered a light comic actor at best (He wanted Laurence Olivier for the role). 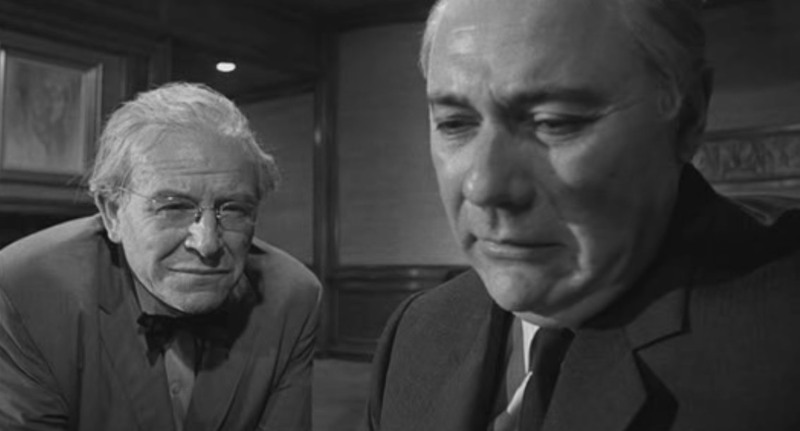 Frankenheimer later recanted that position. Watching Hudson in his early scenes, his body language, his replication of John Randolph’s mannerisms, and the rollercoaster of emotions his character rumbles through, all give proof of a serious actor working his craft. Really, you don’t have to be of a certain age to appreciate Seconds. But it does help.